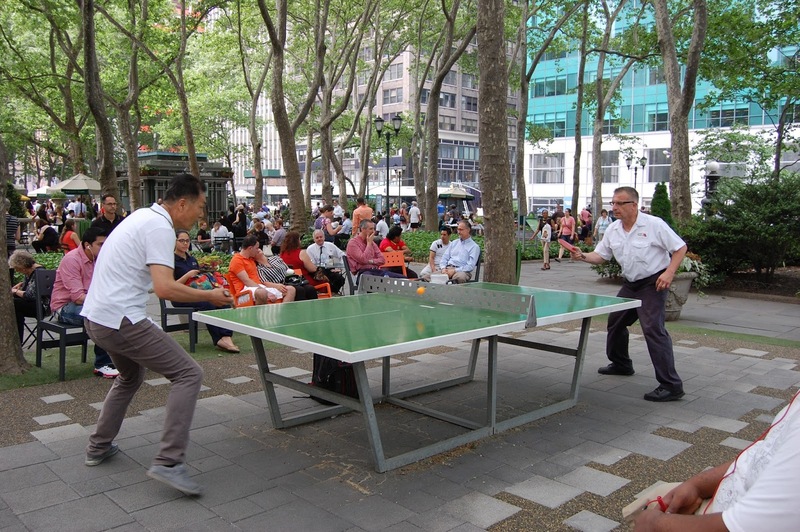 Anyone who has signed up to participate in a ping pong tournament this year may have noticed that the tournaments are harder than ever to get into. Tournament registrations have traditionally been done on a first-come, first-served basis. That system worked well for several years, but as interest in the tournaments has grown, the registration fills faster than ever. In fact, some of our monthly tournaments fill up in just 48 hours! With 32 spots available, that is a remarkable rate. Moreover, the number of people on the waitlist typically surpasses the number of spots available in the tournament. This over-popularity is an excellent problem to have, but does require that we re-think the registration system. The current system favors those who already participate in the tournaments, as they know they need to sign up soon after registration opens. Many would-be players who find out about the tournaments too late in the month are often unable to participate, as the tournament has filled. The ping pong tables are growing in popularity. So for the October singles tournament, we're trying something new. Registration will not be first-come, first-served, but rather through a lottery system. A month before the tournament, registration will open as usual. The registration will be open for three weeks, then close at 9am on September 30. Participants' names will be randomly drawn on September 30, and they will be notified via e-mail; they will have 48 hours to RSVP. At that time, those who did not get into the tournament will be randomly assigned numbers on the waitlist. Those with lower numbers will be given first priority, if spots open up from participants who RSVP that they are unable to attend the tournament. The waitlist order will hold true onsite as well. Spots will be turned over to walk-on registrants, beginning at 6:20pm. We'll see how the test-drive for the October tournament goes, and keep tweaking until we get to a workable registration solution.